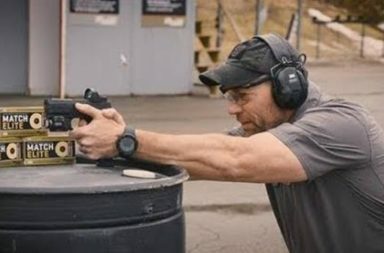 This Tactical Tip comes to you from Viking Tactics and SIG SAUER Academy instructor Kyle Lamb. 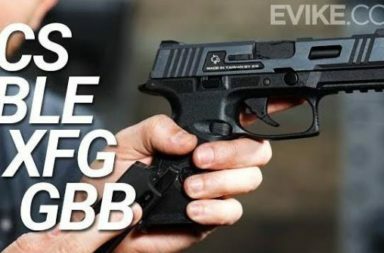 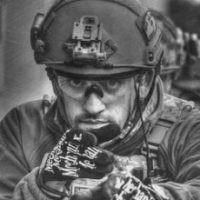 In this video Kyle walks through a tactical pistol reload technique you maybe interested in. 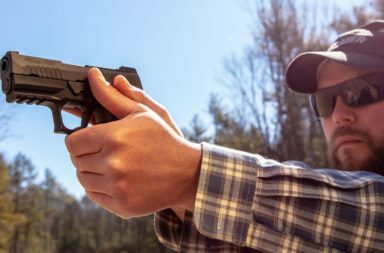 Esstac Mag Pouch – The Mag Pouch of the Future?